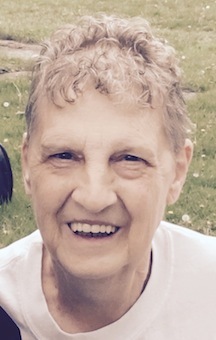 Margaret Rose "Maggie" Kamats, 78, of 1175 Plank Road Hollow, Emporium, PA died at her residence on Wednesday (September 26, 2018) afternoon following a brief illness. On June 30, 1956 in St. Augustine Church, Austin, PA she married the late Thomas Kamats. Maggie enjoyed antiqueing, traveling, camping, hunting and fishing with her husband Tom. She is survived by one daughter, Kimberlee (Allen) Neyman, Emporium; three sons, Thomas William (Kimberly) Kamats, Jr.; John T. (Lorie) Kamats; and Timothy T. Kamats, all of Emporium; nine grandchildren, eighteen great grandchildren, one brother, Louis (Connie) Galeotti, Keating Summit and special friends, Kathy & LeRoy Harris. In addition to her parents and husband she was preceded in death by a son, Michael Thomas Kamats; a granddaughter in infancy and a brother, Dante Galeotti. There will be No Visitation. Services will be Private at her request. Brian Ronald Bricker, 43, of 3072 Rich Valley Rd., Emporium, PA died at his residence on Saturday morning (September 29, 2018). He was born March 19, 1975 in York, PA a son of Ronald and Joan Leber Bricker, Emporium, PA On October 18, 2003 in Emporium, PA he married Nicole Mason Bricker, who survives. Brian graduated from Susquehannock High School in the class of 1994. He had worked in the lumber industry his whole life and at Emporium Hardwoods for the last eight years. As a young boy he loved spending time with his grandparents on their farm in York County. Brian enjoyed hunting, gardening and the outdoors. His biggest love was spending time outside riding his side-by-side with his kids. 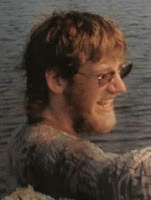 In addition to his wife and parents he is survived by twin sons, Isaiah and Isaac; twin daughters, Allison and Autumn of Emporium; one sister, Patricia Schmader, Jeanette, PA; father and mother-in-law, Jerry and Janet Cressley Mason, Emporium. He was preceded in death by paternal grandparents, Janet and Preston Bricker. The family will receive friends at the First United Methodist Church, 306 S. Spruce St., Emporium, PA on Wednesday from 12:00 Noon - 2:00 PM followed by the service at 2:00 PM with Rev. James Eastman, officiating. 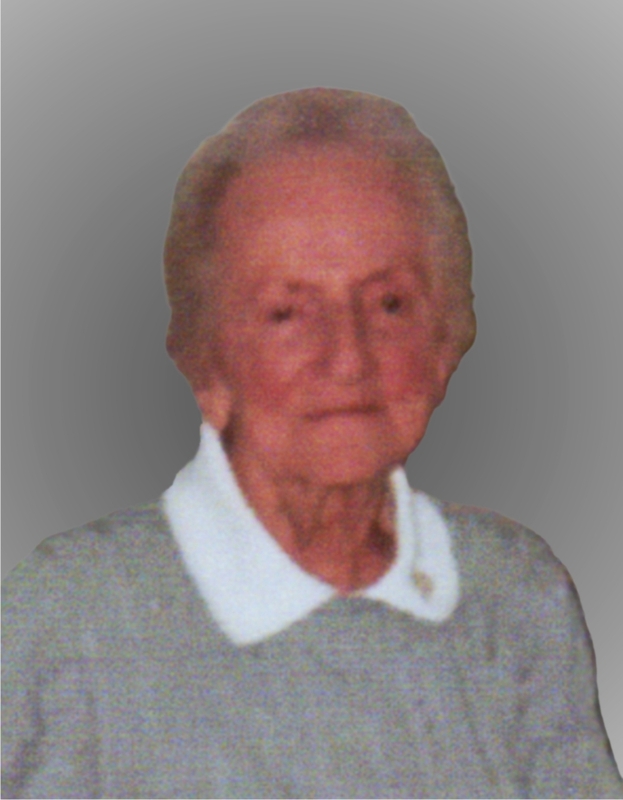 Dorothy Cooper Smith, 96, formerly of Emporium, passed away on September 5, 2018 after a short illness. She was born in Emporium and remained a resident until her retirement from Sylvania after 32 years of service. After retiring she moved to St. Louis, Missouri. She was a frequent visitor to Cameron County, which she called home, until her recent illness prevented her from traveling. She was preceded in death by her husband William and son Michael in addition to her brothers Paul and Jack Cooper and sisters Elizabeth House, Miriam Armstrong and Audrey Bauer. Dorothy is survived by two sons, Wayne (Ramona) Smith and Alan (Elaine) Smith both residing in Texas and daughter Lori Metz of St. Louis. She is also survived by three grandchildren, Michael, Matthew and Shawn Smith in addition to three great grandchildren. Funeral services will be held on Saturday, October 13th at 11 a.m. in the Coppersmith-Condon Funeral Home in Emporium. Ethel Polinick, 78, of 63 Trailer Court Dr., Emporium, PA died at Allegheny General Hospital, Pittsburgh, PA on Saturday morning. (September 22, 2018) She was born February 17, 1940 in Dixonville, Indiana County, PA a daughter of the late Guy and Dorothy Miller Uplinger. On November 29, 1958 in First Baptist Church, Emporium she married the late Mike Polinick. Ethel graduated from Cameron County High School in 1958. She was a homemaker and worked at Cameron Manufacturing and the Dollar General store in Emporium. She enjoyed spending time with her family and her dog Miss Muffy. She is survived by a son, Donald (Sue) Polinick; daughter, Melinda (Kevin) Ackman; son, Ronald (Jonie) Polinick all of Emporium; five grandchildren: Donna, Brandy, Natasha, Charles & Matraca, three great grandchildren: Tristan, Nathan & Aubrey; five sister, Nevelda (Robert) Henry, Renovo; Dorothy (Chauncey) Logue; Connie Cummings; Brenda Uplinger; Debbie Uplinger all of Emporium.